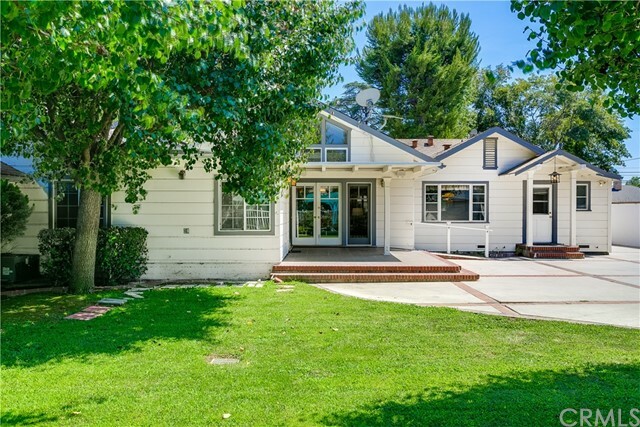 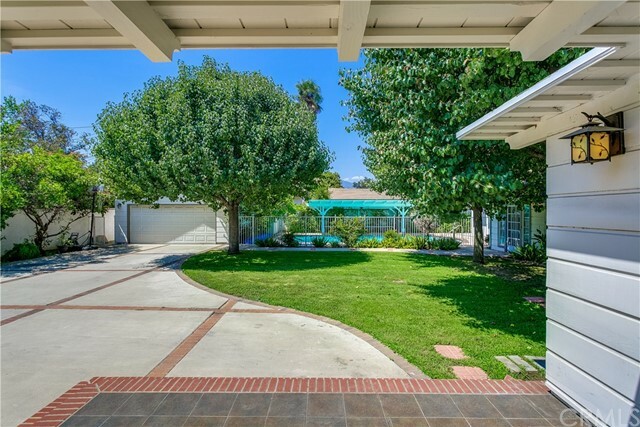 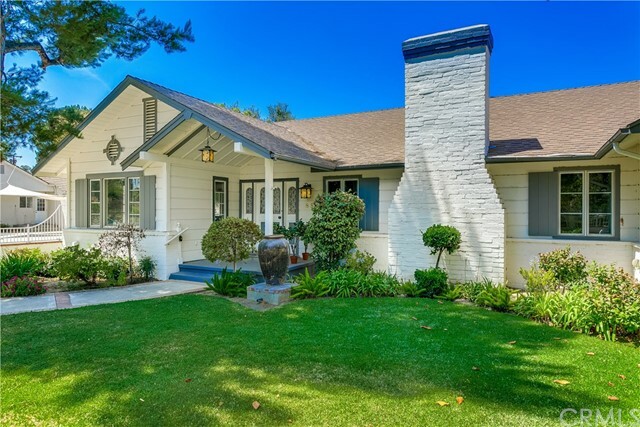 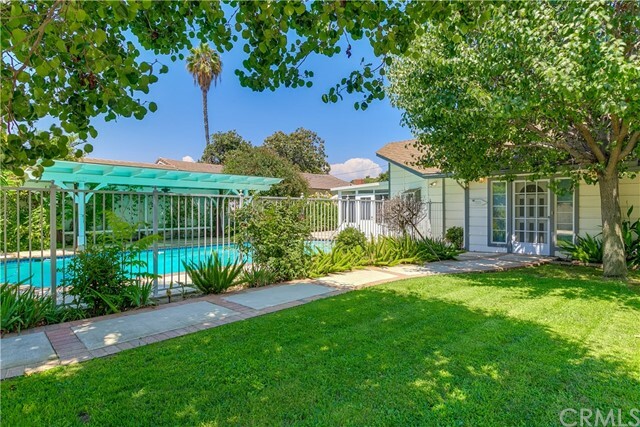 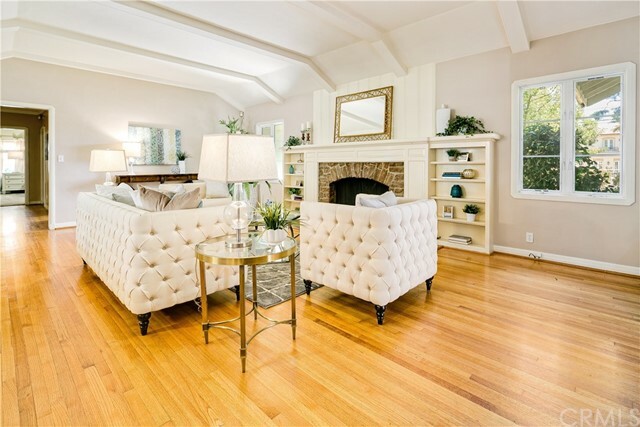 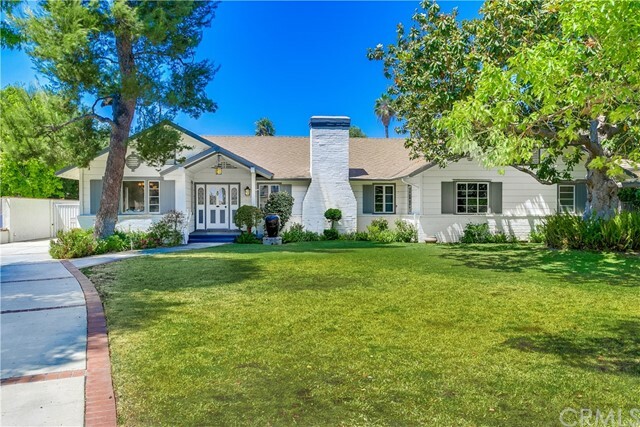 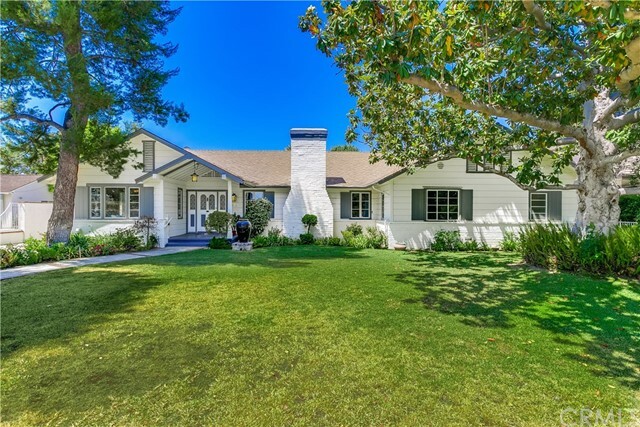 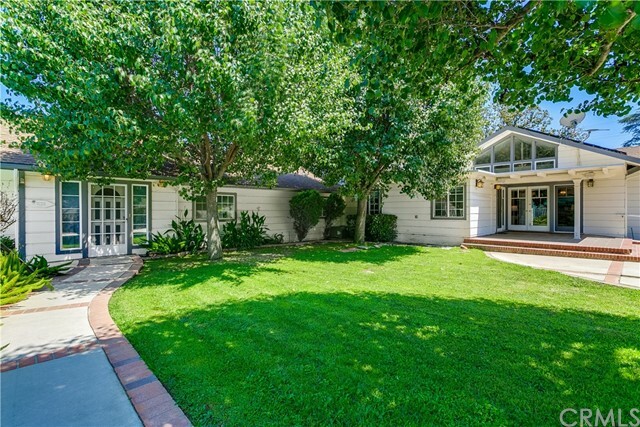 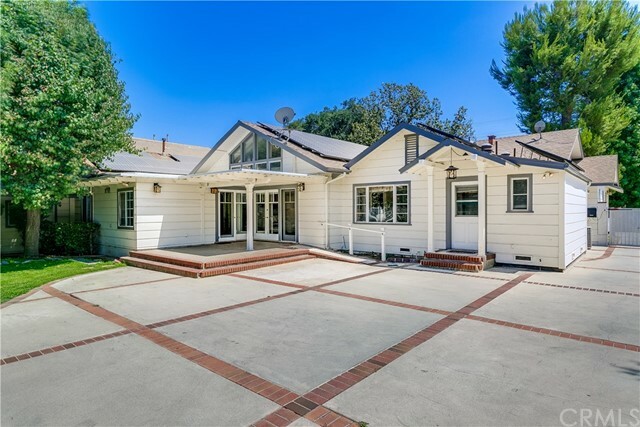 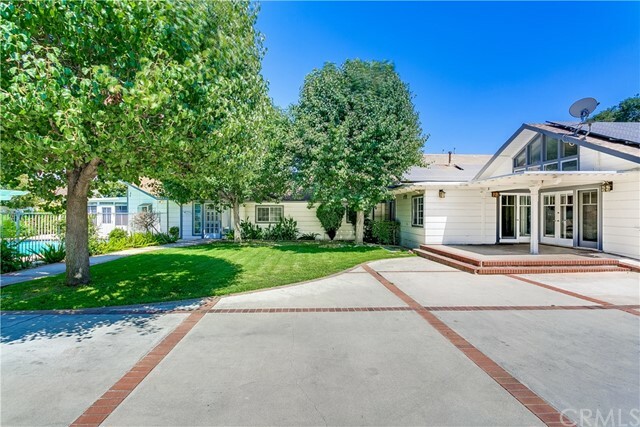 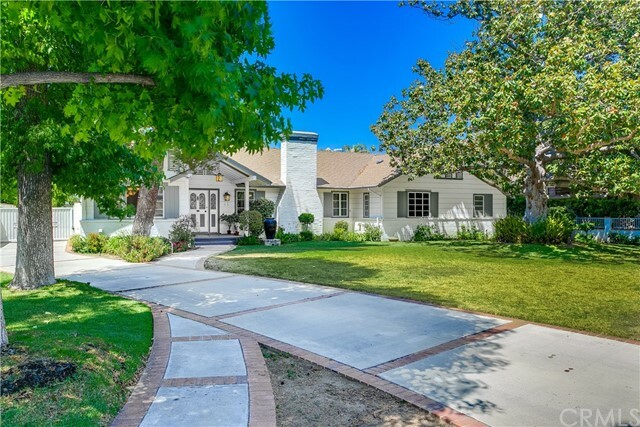 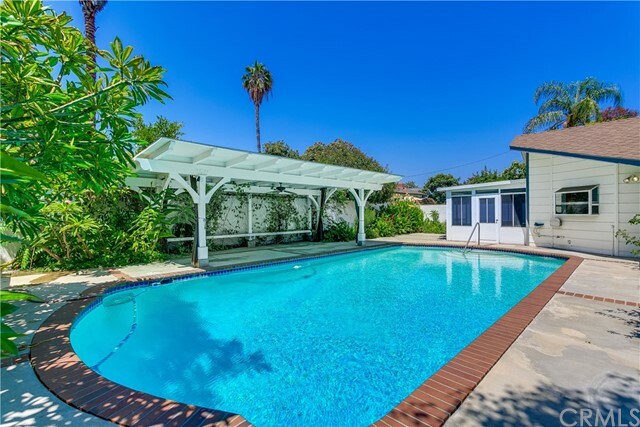 Beautiful South Facing property on a huge lot of nearly 22,000 Square feet in the heart of Arcadia. 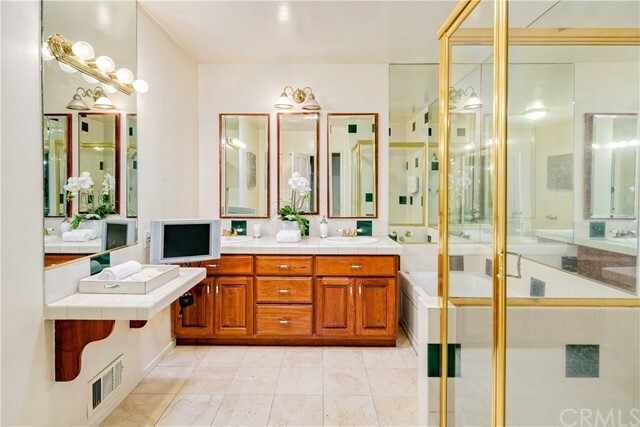 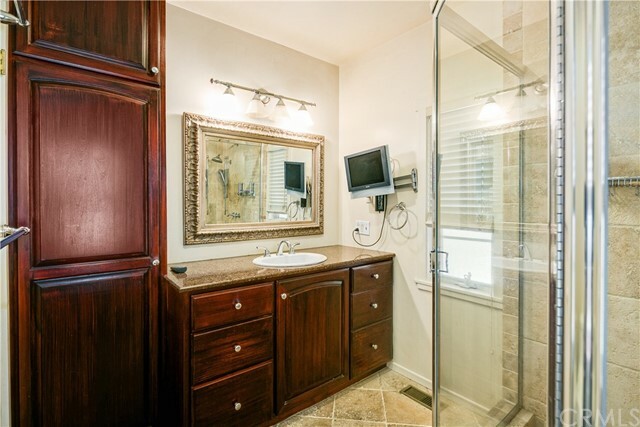 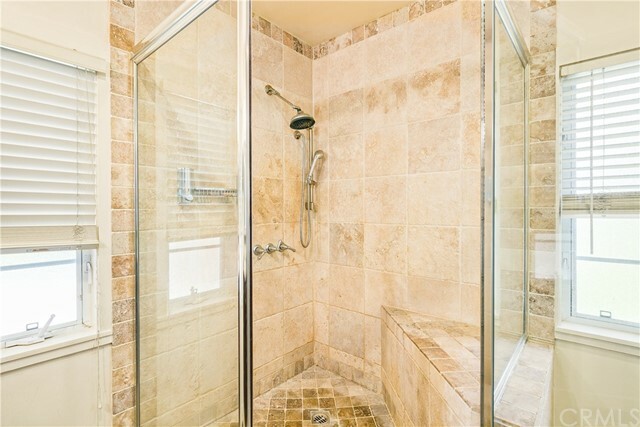 This gorgeous property consists of 5 Bedrooms and 6 Baths. 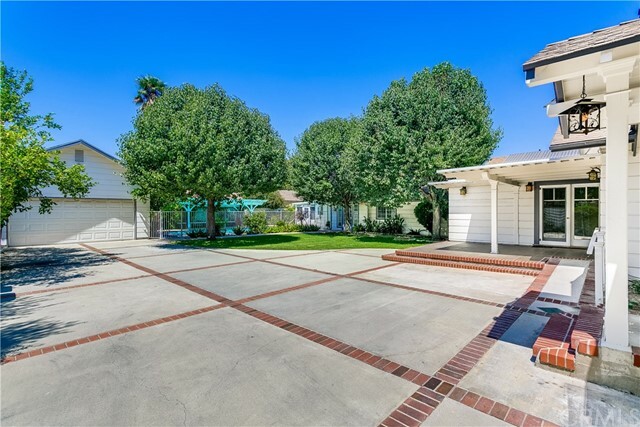 As you walk through the gated entry you are greeted with a spacious front yard and a large private driveway that can accommodate multiple cars. 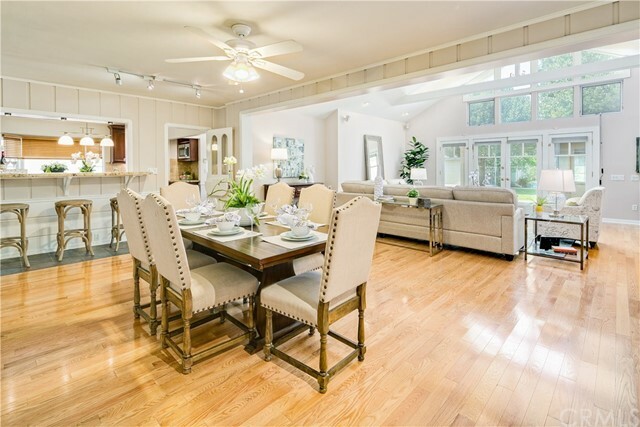 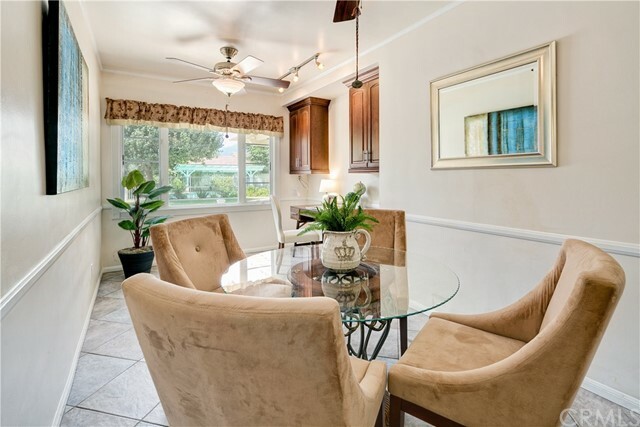 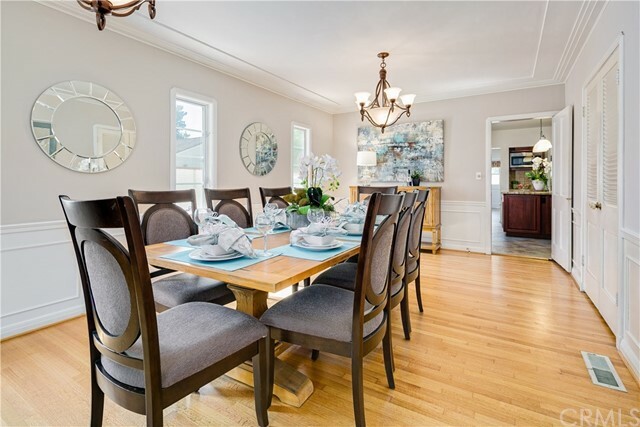 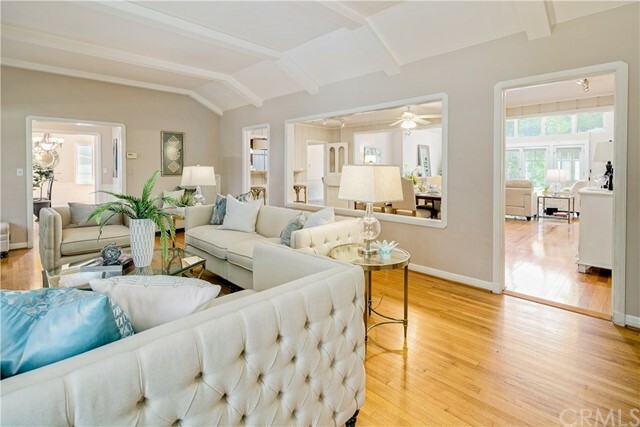 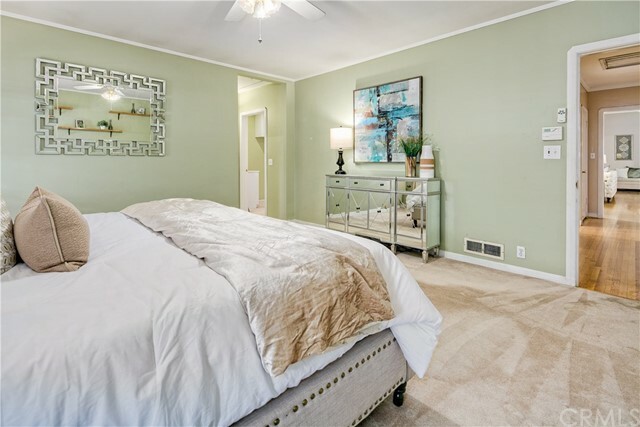 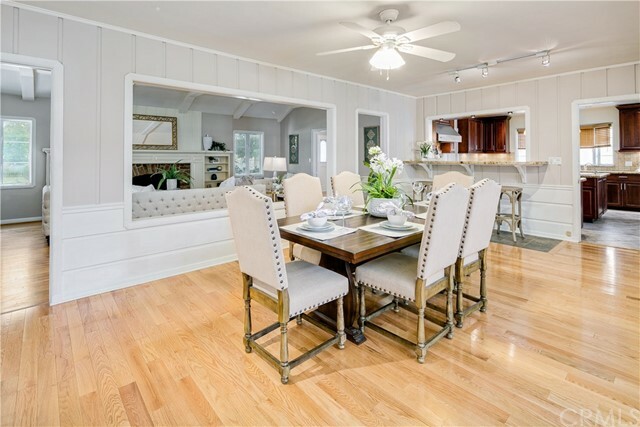 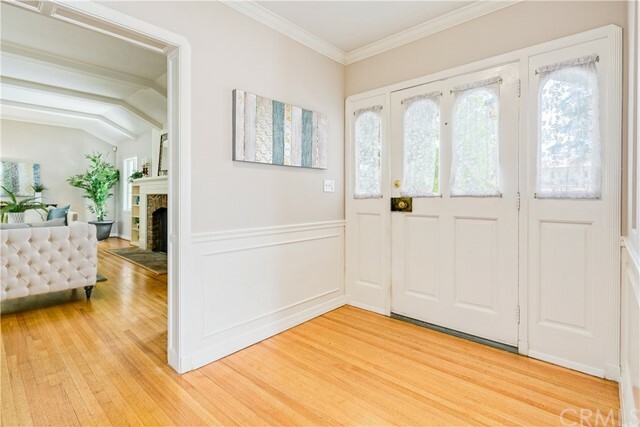 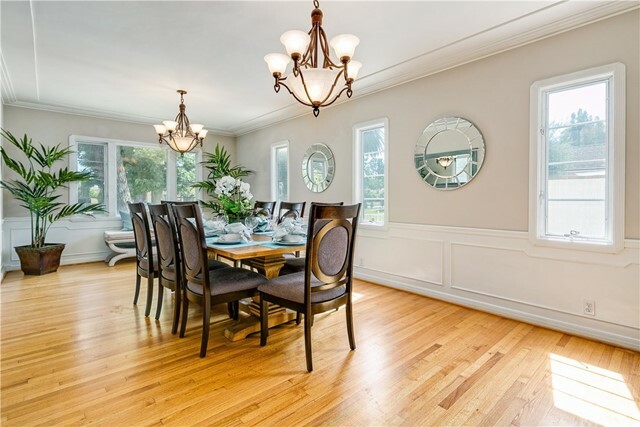 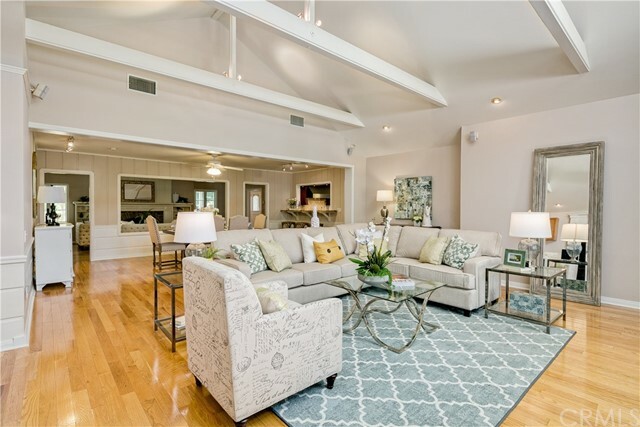 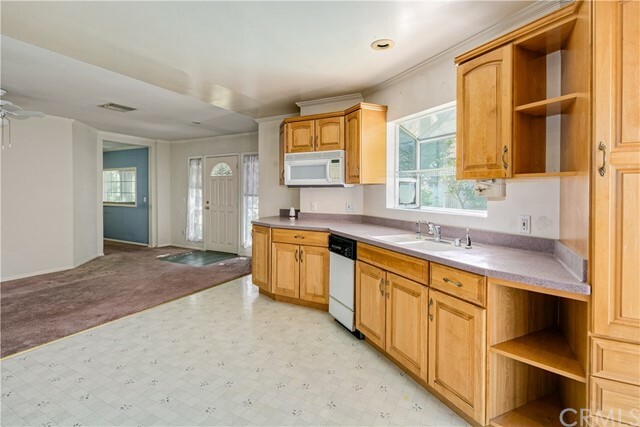 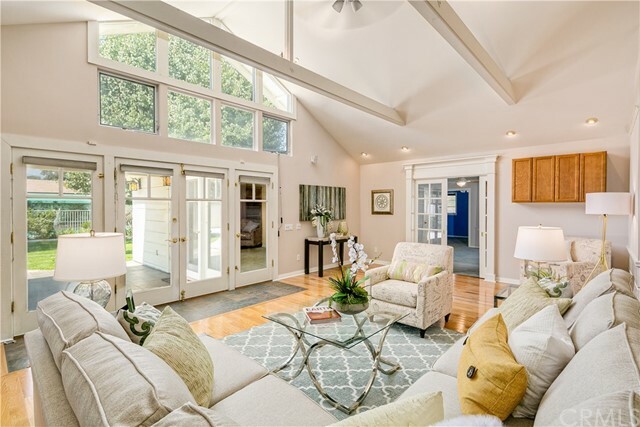 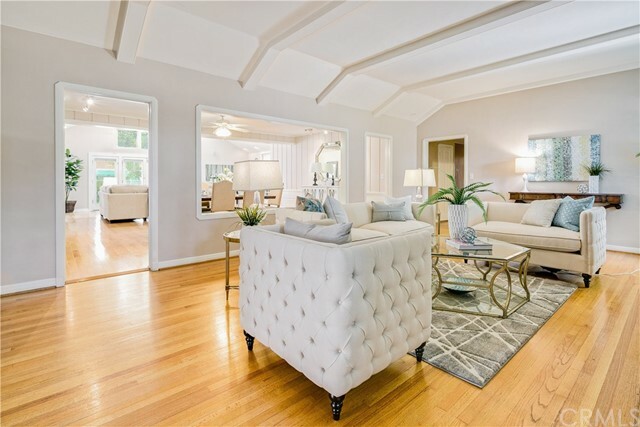 As you make your way into the property you will find a beautiful formal living room and separate and large dining room that can accommodate large family parties, it would be great for Holiday parties & gatherings. 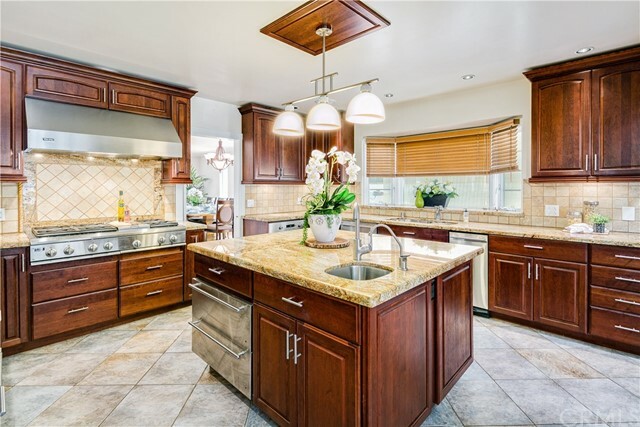 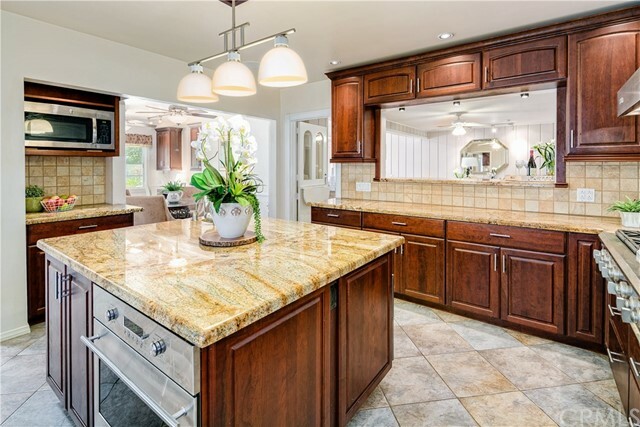 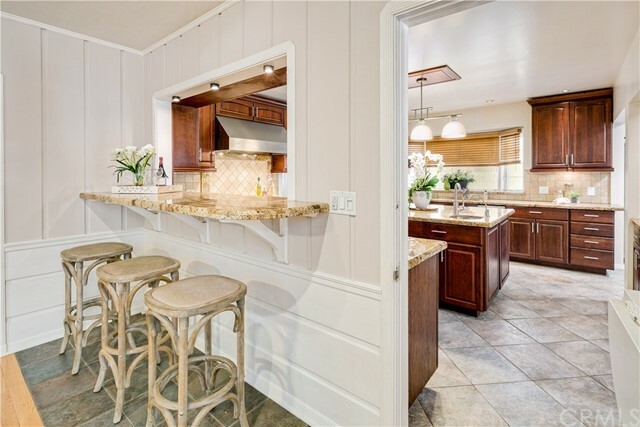 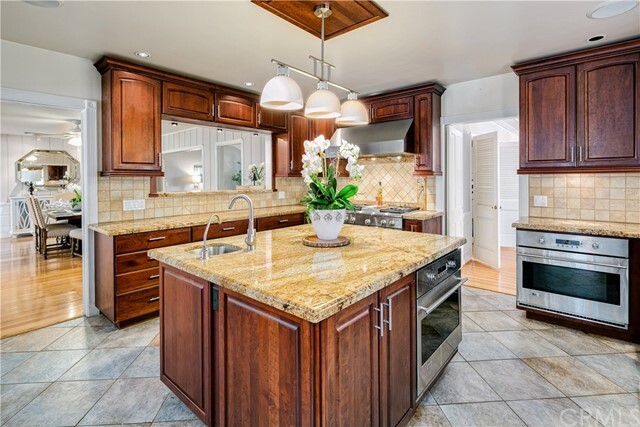 The family room has high ceilings and is very large, adjacent to the eat in kitchen with professional stainless steel appliances, this totally updated kitchen is a chef's dream kitchen with warming drawers, large range, double ovens and huge Refrigerators. 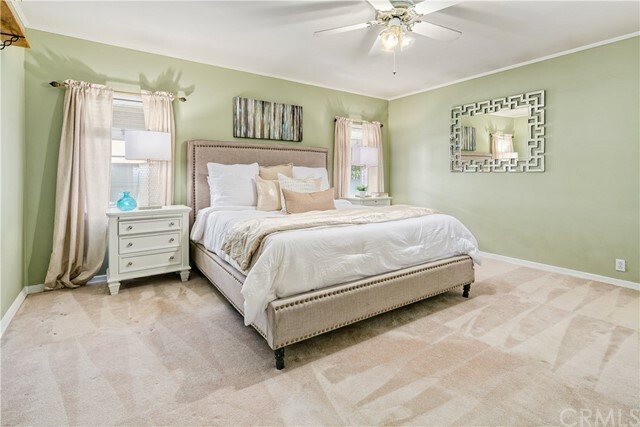 Included in the 5 Bedrooms and 6 Baths is a Spacious Master Suite that has an updated master bath, there is also a separate Kitchen with Bedroom and Bathroom in the rear with its own entrance, perfect for family, friends or guests that are staying with you, or simply for In-Laws or Parents that need to be close by. 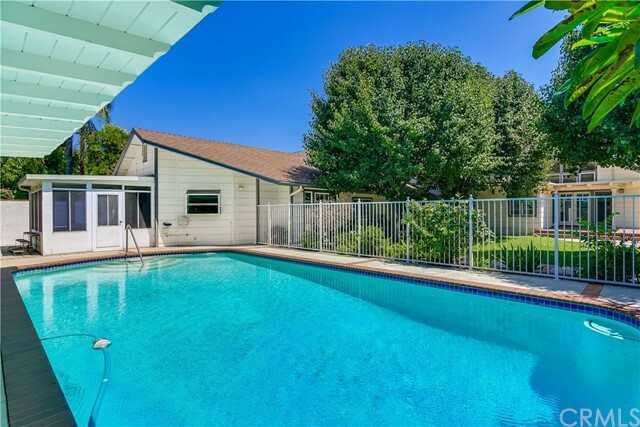 There is so much to offer with this 5220 square foot property on this large lot with Pool and Spa. 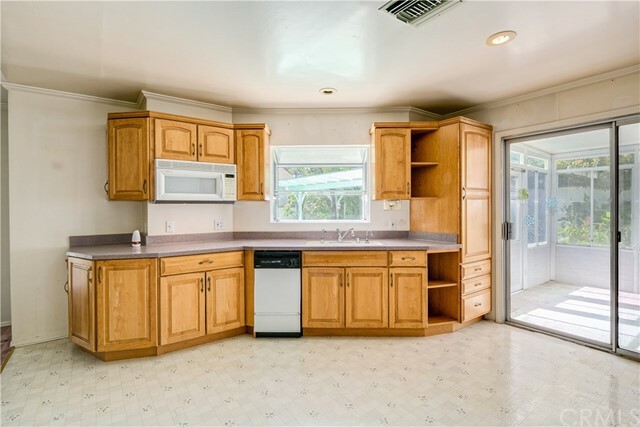 The large grass area and a 2 Car detached garage are just a few more features of this lovely property. 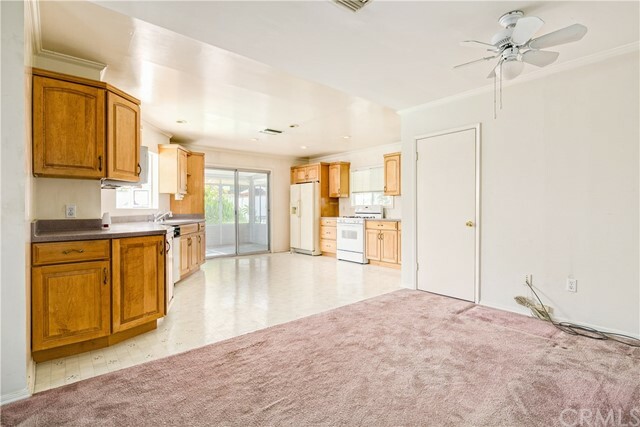 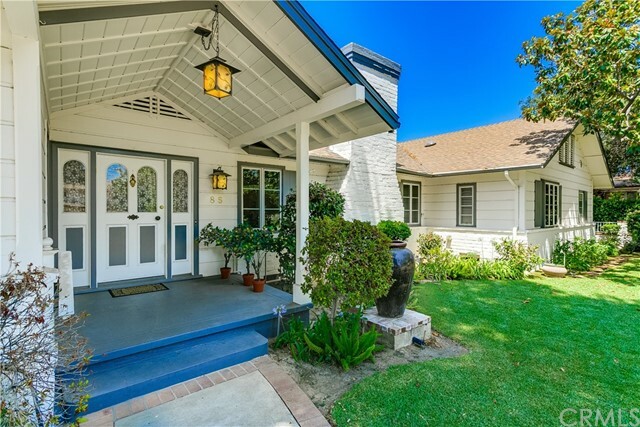 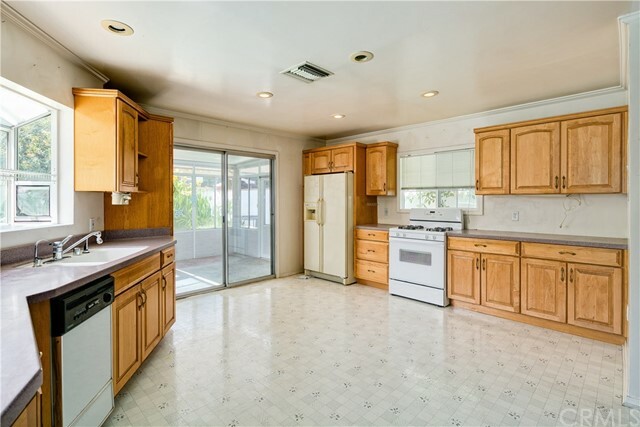 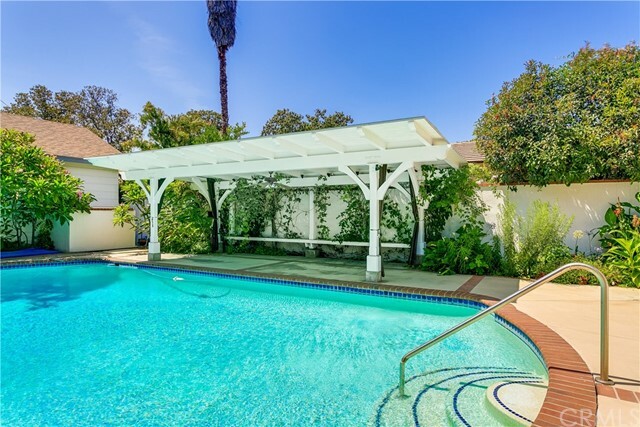 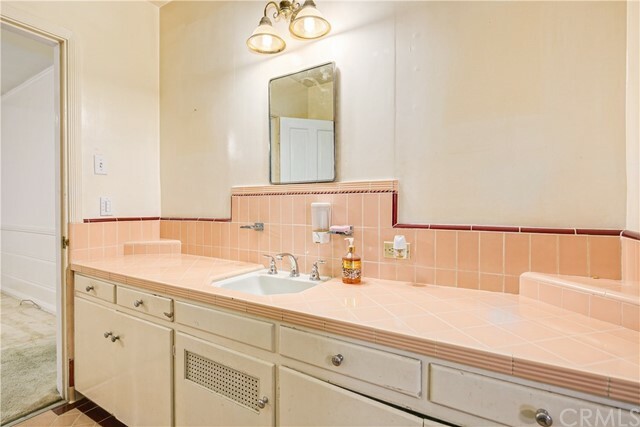 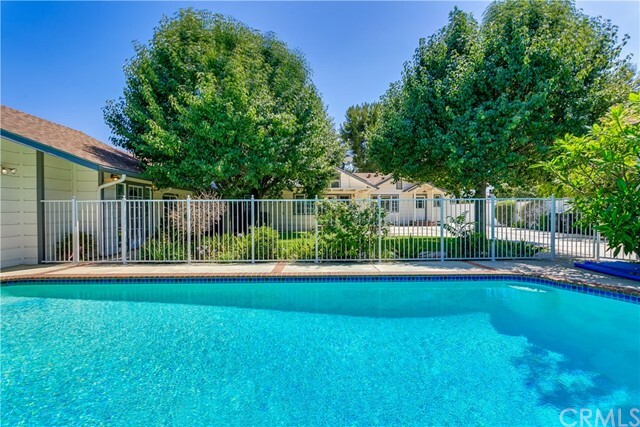 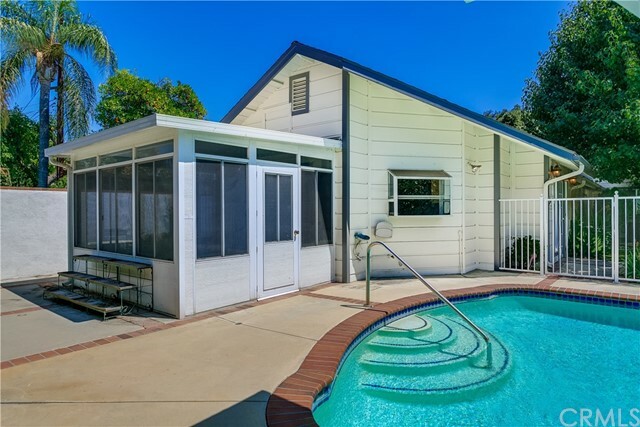 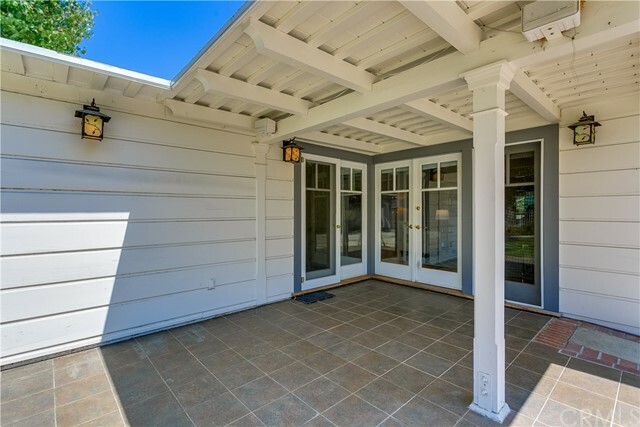 Close to all restaurants and Shops on Baldwin and part of the Distinguished Arcadia Schools. 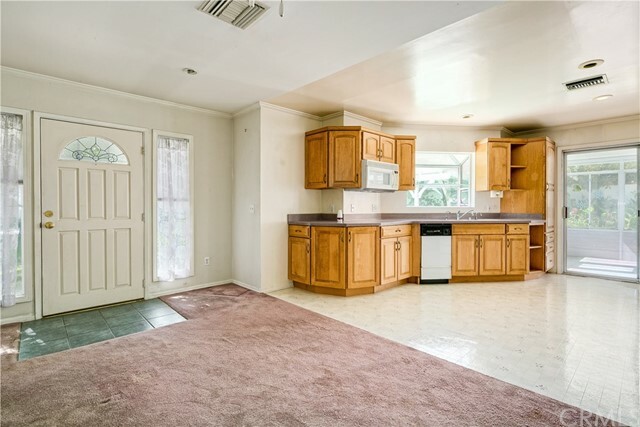 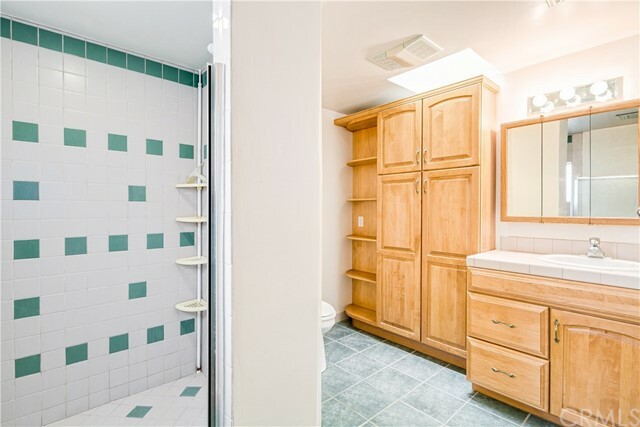 You won't be disappointed with what this property has to offer.